Leonardo Wyatt is the son of Christopher Wyatt. 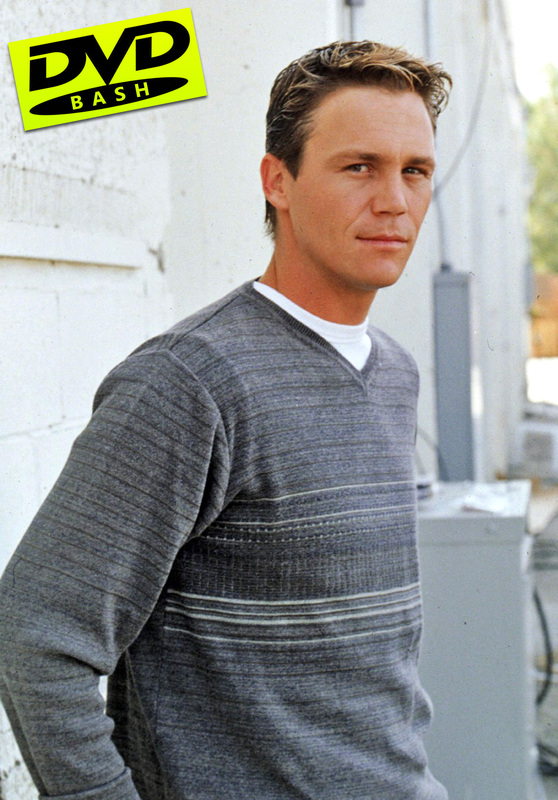 He was assigned as Whitelighter to the Charmed Ones and fell in love with the middle sister, Piper Halliwell, later in her life. Together, they have three children, Wyatt, Chris and Melinda Halliwell. After being a Whitelighter, an Elder, and an Avatar, in 2005, Leo fell from grace and became mortal to live out a full life with his wife and children. Over the years of being a Whitelighter, Leo has helped the sisters out with demonic problems often. After becoming mortal, Leo became the headmaster of Magic School and still helps out the sisters with their supernatural burdens. Christopher Perry Halliwell is a Whitelighter-Witch and the second child of Piper Halliwell and Leo Wyatt. He was named after his paternal grandfather Christopher Wyatt. He was first known to the Charmed Ones by his alias name Chris Perry. Cole Turner was born on January 19th, 1885 to Benjamin Turner (mortal) and Elizabeth Turner (demon). He was the human alter ego to the now vanquished demon Belthazor and the first of two ex-husbands to Phoebe Halliwell. He had a son while being married to Phoebe, though the child died before being born, being assimilated with the Source and kidnapped by the Seer.